Why is it so hard to write my first one? It actually isn’t my first one. I am closing one blog, or chapter in my life and beginning a new adventure… in blogging! After three years of blogging, I hit a wall. I had less and less to write about on that topic as I got busier and busier being a mother and health advocate for my family. I gave birth to TWO beautiful little boys (yes TWINS!) on August 5, 2011. My life was consumed with my love for them. Everything I did was for them. My focus and priorities changed. I became a mother. I have always had a passion for health. I became a certified personal trainer through International Fitness Trainers of America while attending college. I became a certificated Health Science teacher and taught Health at a continuation High School in the South Bay. I love health and fitness. 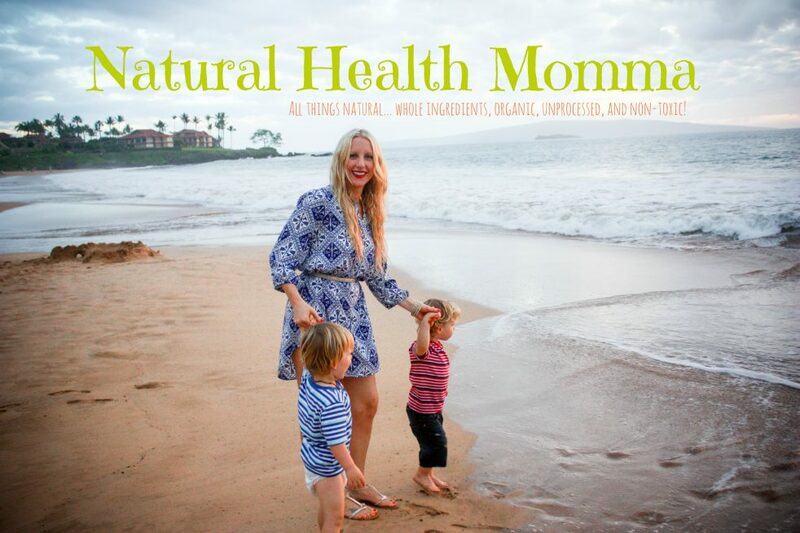 However, once becoming a mother, it deepened my passion for living a natural lifestyle. Loving Life Naturally. I love my life. I am blessed with the greatest gifts I could never imagine, only God had this in mind for my life. I have the most loving and supportive husband. He loves me unconditionally. We have been married for 5 years, together for 7. He is my best friend, and the love of my life. He supports me 110%. He loves that I have a passion and that I care so much about the health of our family. He is loving life… naturally! I have my beautiful twins. Rocco Gianni. Maximus Matteo. I am blessed. I want them to have the best possible start in life. They are pure and perfect. I never would have guessed I was going to start a new blog or close my other one. I am excited to see where this new journey, Loving Life Naturally takes me… and You! Thanks so much Jamie!! Its very exciting! I get to use all of my main passions in one place! I really hope I can be a motivator for you and your fiancé! Congrats BTW! Let me know if you EVER have any questions I LOVE comments!! Hey there! Is your old blog still up somewhere? I can’t find it for some reason. I was trying to send a friend to your Myo-inositol posts. Thanks!